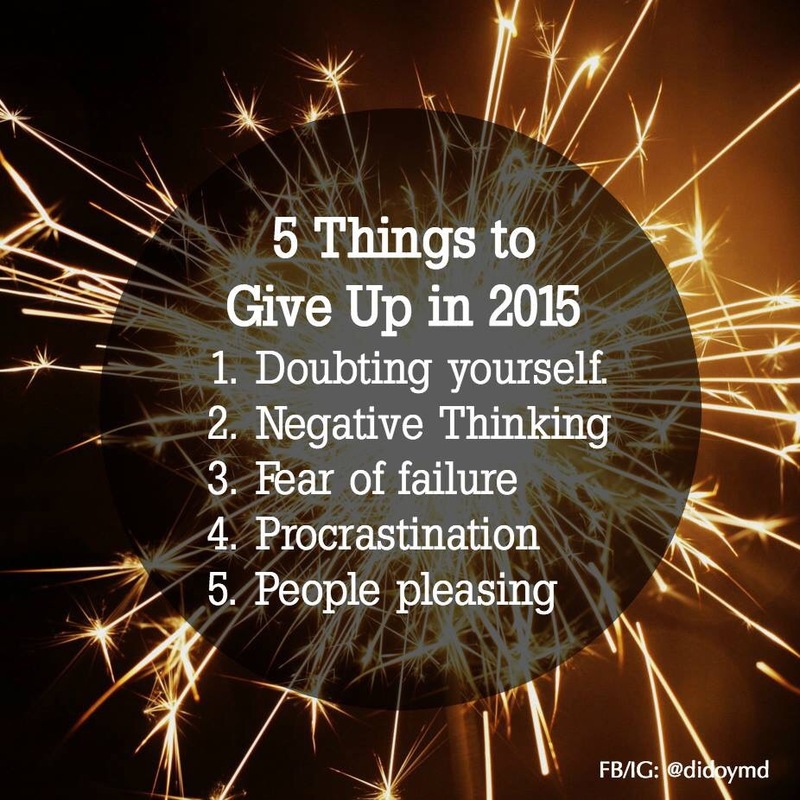 5 things to give up in 2016 | Wanderlust. Come! Travel With Me.